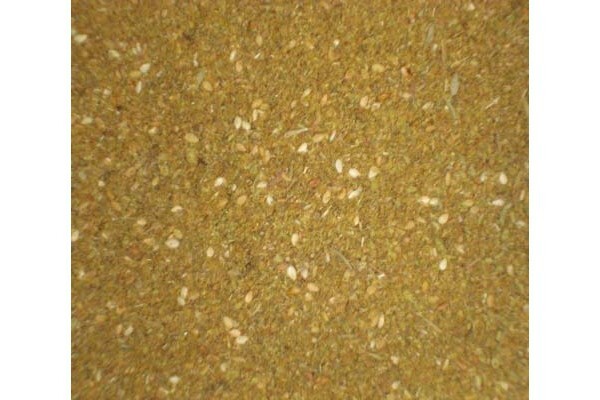 Zattar is a mixture of thyme, sesame, sumac and salt. Ideal to use with olive oil spread and grill on bread or just as a dip similar to Dukkah. Ideal for those who like Dukkah but cannot have nuts.